Bhavesh Thakkar is the Mumbai-based founder and managing director of Phoren Kampus Pvt. Ltd (PKPL, estb.2005) and its subsidiary Ed Infra (2008), which provide a gamut of education consultancy services including school expansion, mergers, acquisitions, turnkey projects, fund-raising, foreign collaboration and associated services to KG-Ph D institutions. 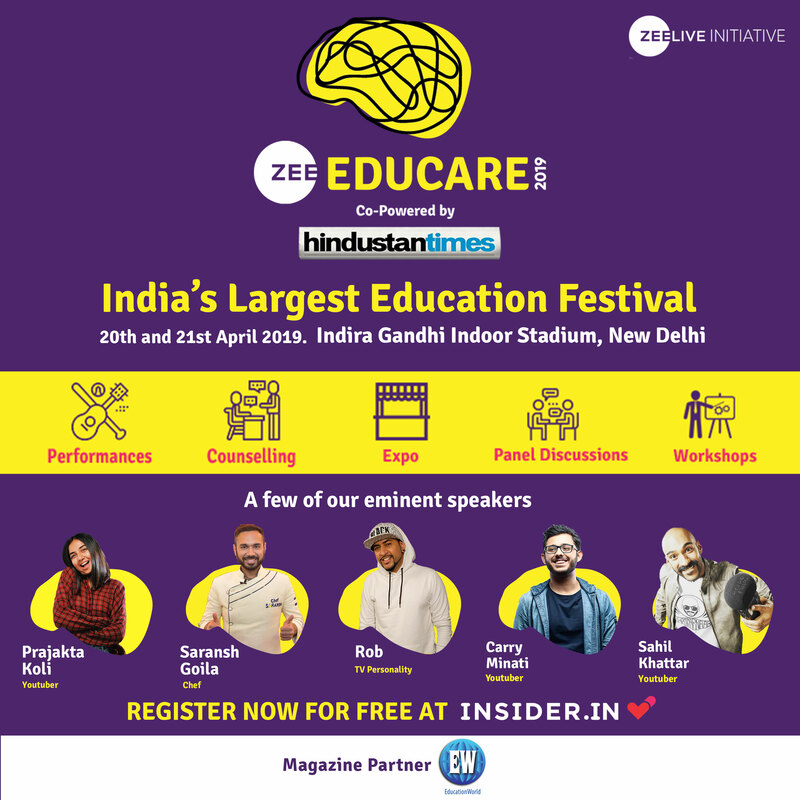 The companies’ client list includes reputed education groups and chains including Podar Education, Vibgyor High, Narayana Schools and Zee Learn among others. Newspeg. Ed Infra is currently executing its first offshore project by aiding, advising and enabling the Mumbai-based Vibgyor High Group, which owns 33 K-12 schools in India, to establish a CBSE-affiliated Vibgyor High School in Dubai at a project cost of Rs.80 crore. History. 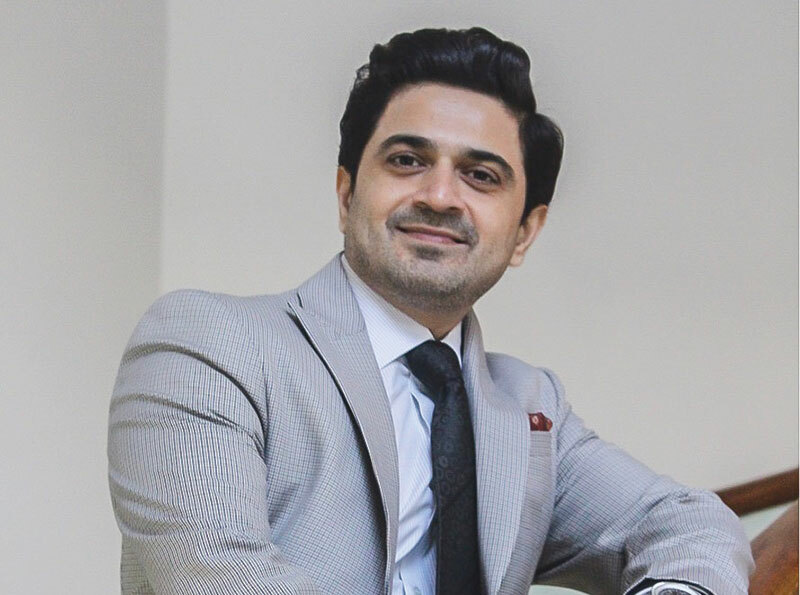 A commerce graduate of Mumbai University with a Masters in marketing from Victoria University, Melbourne (Australia), Thakkar promoted PKPL with the objective of facilitating admission of Indian students into foreign universities. Since then the company expanded its range of activities to engineering collaboration agreements between Indian and foreign universities for faculty and student exchanges, and introduction of twinning programmes between Indian and foreign universities including the Paris-based fashion school, Mod’Art International, Deakin University, Australia and HTMi Hotel Management Institute, Switzerland. “The good reputation we steadily built in facilitating collaboration between Indian and foreign institutions which led to student and faculty exchanges and partnerships, enabled us to diversify into several education businesses and also gave us good understanding and knowledge of best global education practices. Launching Ed Infra to execute turnkey projects for greenfield and brownfield schools was a natural progression,” says Thakkar. Direct talk. 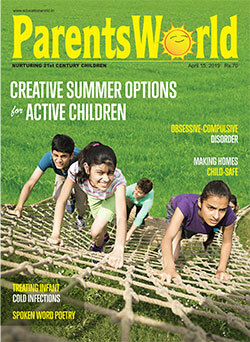 “There’s huge and rising middle class demand for high-quality schools in tier II and III cities. 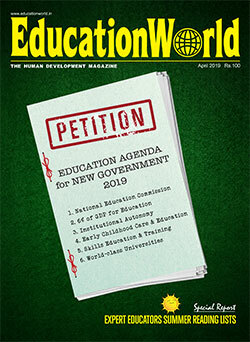 Therefore, there are many edupreneurs ready, willing and able to promote education institutions. However since most of them are unaware of the complex rules and regulations which require huge investments and long break-even periods, they are becoming increasingly reliant on consultants such as PKPL for aid and advice. Our expertise is to enable institutional promoters to smoothly navigate the process by providing the best legal advice, documentation services, land acquisition, construction and funding options. We also help in leasing brownfield properties, promoting joint ventures, equity funding and infrastructure expansion,” he says. Future plans. According to Thakkar, the demand for high-quality consultancy advice and project execution capabilities, which PKPL provides, is not confined to India. 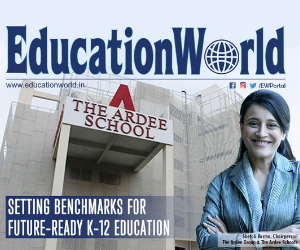 Right now, the company’s affiliate Ed Infra is advising a highly reputed K-12 chain of schools in India to launch schools in the Middle East and Africa. “We are very keen to help Indian schools — the top-ranked among them provide globally comparable education — to go international. We have also started a company rebranding exercise and intend to position and transform ourselves as an end-to-end education consultancy and project execution company,” says this go-getting new generation edupreneur.